Clean Now Cuddles Later with Dragons Blood Bubble Bath Slime. Why does bath time have to be so difficult? I don’t think it has to be. 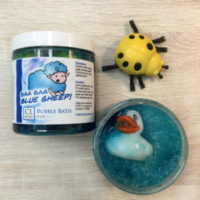 CL Kids Bubble Bath is a thick slime that little fingers can pull out of the jar and drip under the running water for a tub full of bubbles – A long time ago, in a land far away Dragons Blood Bubble Bath contained magic, making bath time fun! This recipe was lost through the ages until now. CL Kids unearthed this once sacred recipe and is bottling this magic just for your kids. Take your child on a bubble filled dragon ride. This beautiful deep, rich fragrance offers an earthy blend of citrus and floral reminiscent of the mountains and caves where dragons once lived. Also added are clove, rose, and a woody patchouli base to help transport your child to the magical time when dragons roamed the earth. Its your kids adventure they decide, are they dragons or dragon riders. Either way your child’s imagination can soar with CL Kids Dragons Blood. 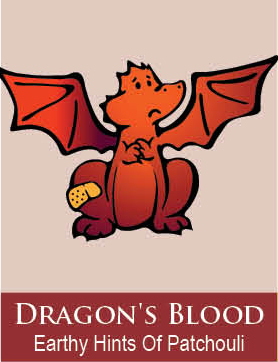 Every kid should discover the magic of dragons and Dragons Blood, let CL Kids help you. Use a little or a lot, let their imagination loose! 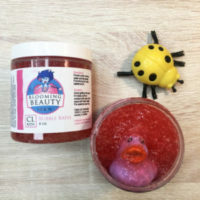 Bonus!Your child will find a monster ducky inside every jar of bubble bath you purchase. 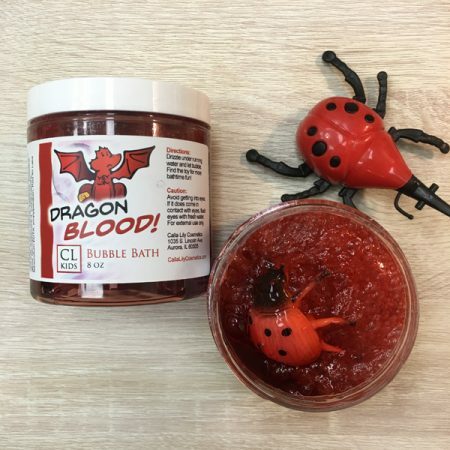 Complete the Dragons Blood bath set with the Body Wash, Bath Fizz, and Body Icing!